ASUS doesn't just make low-price Android phones and tablets with regrettable amounts of bloatware. 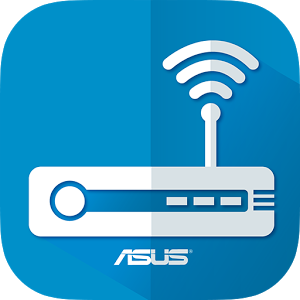 The company is a major manufacturer of all kinds of consumer electronics, including laptops, PC components, and network equipment - and ASUS routers have some of the best bang-to-buck ratio on the market. That said, their browser-based management tools are designed for desktops, so accessing them to change any settings on your local Wi-Fi network is a major headache on Android. 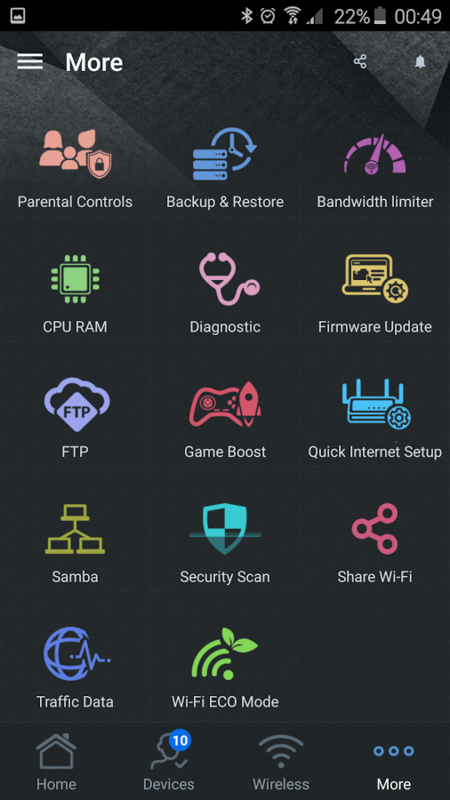 Until now: ASUS published a router management app in the Play Store earlier this month. 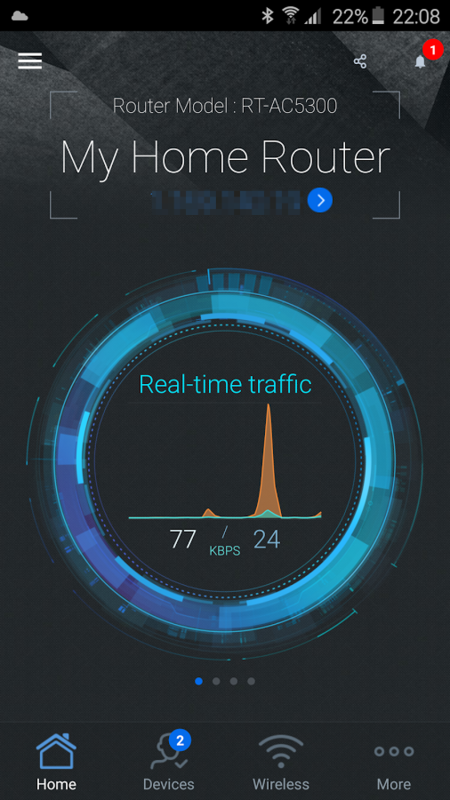 The app is surprisingly cool for something so mundane as network management. 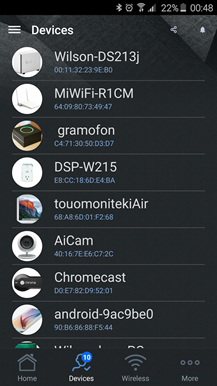 Open it while your phone is connected to Wi-Fi, then enter the administrator username and password, and you'll have access to pretty much all of the tools in the browser management UI. The usual SSID and guest network setup, traffic manager, and device manager are all present, along with the more advanced functions that you've probably never touched. Unfortunately the app's full management functionality only works with a very specific subset of routers, and my three-year-old model is just barely too old to be covered. Here's the full list from the Play Store description, though it also says more will be added soon.